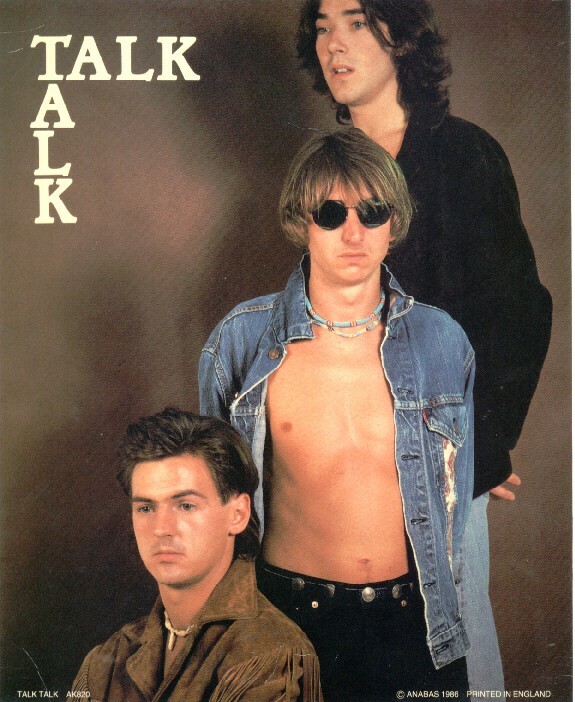 Most music lovers, even if they know nothing else about the band, will recognize at least one of Talk Talk’s trio of superb early/mid-80’s singles. “Talk Talk,” “It’s My Life” and “Life’s What You Make It” were certainly memorable and they helped pave the way for main men Mark Hollis and Tim Friese-Green’s shift into distinctly muddier musical waters. The music they crafted later in the decade was a whole new thing and, arguably, much more of an acquired taste. The Colour Of Spring (1986) had been a real leap forward, a fantastic and cohesive release which garnered much praise, all of it deserved. 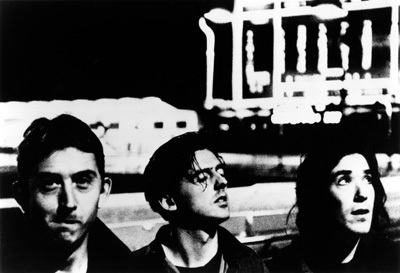 Mark and Tim, it turns out, were only getting warmed up and when Talk Talk returned to the studio two years later they sounded reborn, two artists at the very top of their game. One word springs to mind instantly when I think about Spirit Of Eden: texture. This is an album that’s all about the overall feel of the piece, it’s mood-music, fluid and flowing. Almost ambient at times, loud and distorted (very briefly!) at others, tinged by hints of free-form jazz. The normal structures and conventions of the pop/rock song have been almost completely abandoned then re-imagined. In their place we have six elaborately constructed layered pieces which add up to a cohesive, esoteric delight. It’s mostly slow-building stuff, atmospheric, dynamic. It seems to exist outside of everything else, in a world of its own creation. Commercial suicide, but of course, which would have delighted the record company no end..…..….or maybe not ! Hollis and Friese-Green were artists though and they had to follow their vision, hit singles be damned ! One can only imagine the pressure they would have been put under to deliver something that could actually be played on radio, thankfully they stuck to their guns. The music is sublime throughout, likewise Mark Hollis’ vocals, sounding blurry and obtuse. It’s very difficult at times to make out what he’s singing and consequently his voice blends in and becomes part of the whole, another instrument adding to the effect. Even the handwriting on the lyric sheet is the same, it would seem he really wanted us to put the work in on this one. Well, many admirers DID put the work in and it’s said that this album became a major influence on the bands associated with both Slowcore and Post-Rock, the likes of Low and Tortoise. I’m completely unfamiliar with any of those bands, as far as I’m aware, so I can’t really comment. If any of those artists made an album as good as this though I really want to hear it ! 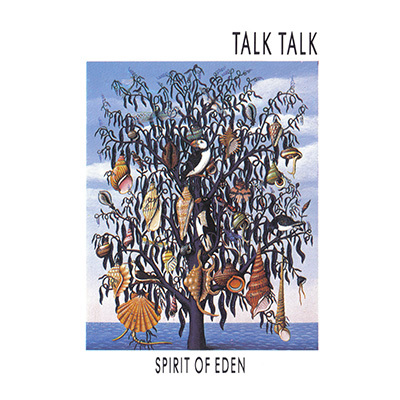 The album Talk Talk had released before this one (the previously mentioned The Colour Of Spring) was equally brilliant and, in fact, a hell of a lot more accessible. Indeed, it may well be the band’s best album. Maybe. 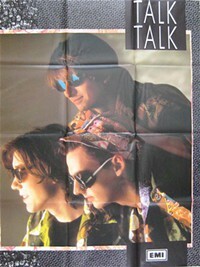 If you’re new to Talk Talk that one’s probably your best bet as an introduction to their shadowy world. However, if you’re the type that likes a challenge, this one’s worth the effort. You won’t be disappointed………………. All songs written and composed by Tim Friese-Greene and Mark Hollis.